Here's some of our stuff you can buy online or in person. Welcome to Blas Ealaíne (a taste of art). 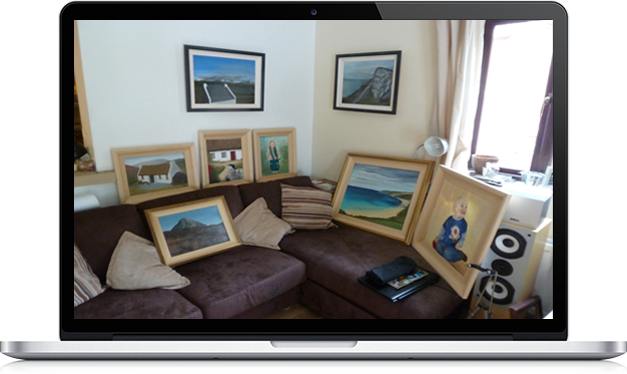 Here you will find a flavour of Irish art created by local artists. As well as original paintings we offer high quality prints of our paintings, either flat prints or canvas prints stretched onto canvas frame. 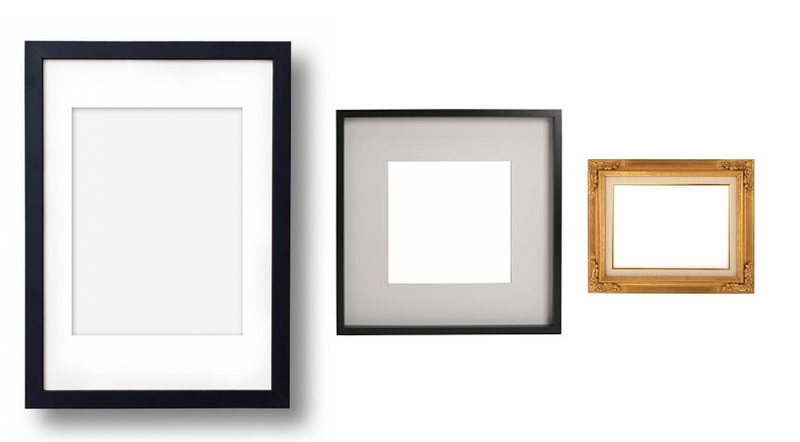 We also make our own frames and make the perfect frame for your original painting or print. All paintings listed (sold or otherwise) are available in limited printed format, either on stetched canvas (very similar to the original) or on high quality 180gm paper. 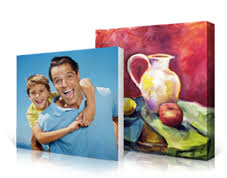 Both streched canvas and print options can be ordered in any size (eg a1, a2, a3 or specified size). All paintings listed (sold or otherwise) are available in limited printed format, either on stetched canvas (very similar to the original) or on high quality 180gm paper. Both streched canvas and print options can be ordered in any size (eg a1, a2, a3 or specified size). We make all of our own frames and all are made of wood. For all original paintings/stretched canvas prints/180gm prints, frames can also be ordered in any size, and in any stlye in either plain wood, hand painted or factory painted finish, either seen here or in your own customise style (if wood available). Do you want us to make you your own standard frame? If so let us know and we can show you our samples.